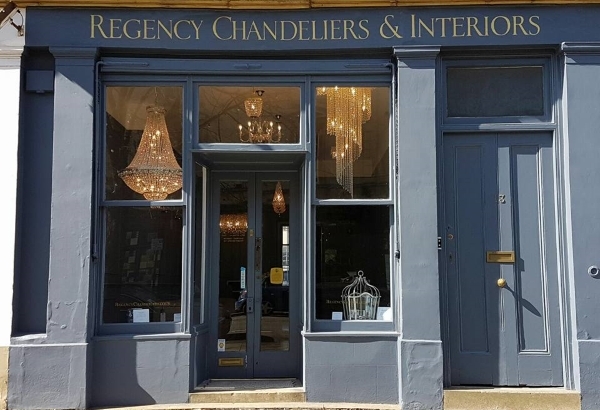 Please visit us in our showroom in Cheltenham to see samples of our best selling chandeliers, giving you peace of mind with regards to the quality of our exquisite lights. We will help you to choose the right chandelier. We are waiting for You. Our quest is to provide beautiful handcrafted Chandeliers and lights. Each and every Regency Chandelier light is meticulously finished to meet your exact specifications and provide a perfect and unique final product. With over five finishes available from gold, silver, brass, antique brass, nickel and many more your vision can become reality. Our range of Crystal Chandeliers come in Czech crystal and Swarovski trimmings and in variety of styles from the huge and opulent to more modest contemporary styles. Regency chandeliers are grand and luxurious giving an iconic statement and focal point in your property with a range of styles and sizes to match your interior décor. Please visit us in our showroom in Cheltenham to see samples of our products, giving you peace of mind with regards to the quality of our exquisite lights. If you wish to meet us outside of the opening hours please contact us directly to arrange an appointment. There are a number of pay and display parking areas near to the showroom. Customers may also park at the rear of our showroom free of charge. We look forward to hearing from you whether you’re contacting us for the first time, or if you’re a previous or regular customer. 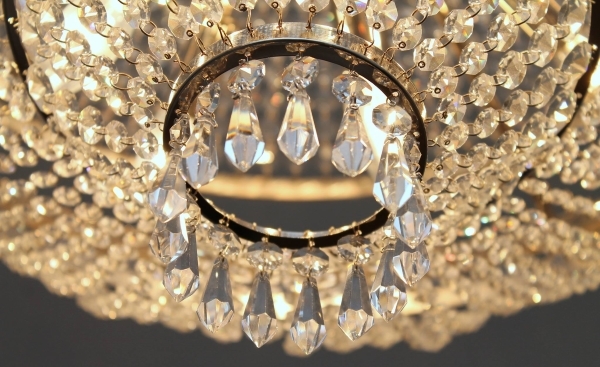 Our quest is to provide beautiful handcrafted Chandeliers and lights. Each and every Regency Chandelier light is meticulously finished to meet your exact specifications.